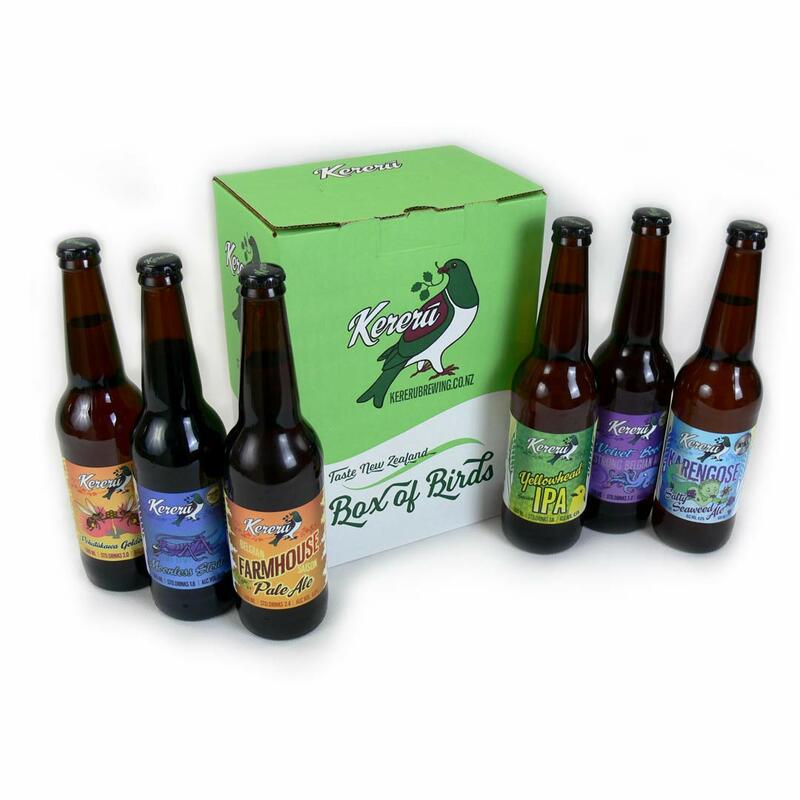 Watch their faces light up when they find six 500ml bottles of delicious Kereru ales. Your creative way of saying “Be Mine!” Cupid’s arrow in a jumbo six-pack. Saying "Be Mine" with beer has always been a sure thing. We're offering you 6 of our best beers at a discount everyone will appreciate. Grab one today!